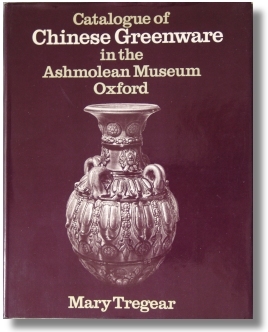 Catalog of a traveling exhibition with an excellent overview with details of Chinese celadon, its history and technological aspects. Appendix A is an article by Pamela Vandiver and David Kingery, ceramics scientists, entitled Celadon: The Technological Basis of Their Visual Appearances, providing technical aspects of this ware. 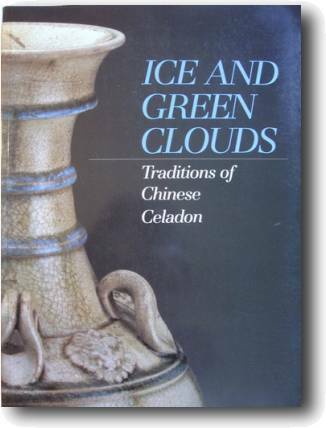 Ice and green clouds: traditions of Chinese celadon. By Yutaka Mino and Katherine R. Tsiang. pp. 240, illus. in col. and b. and w., map. Indianapolis, Indianapolis Museum of Art in co-operation with Indiana University Press, 1986. 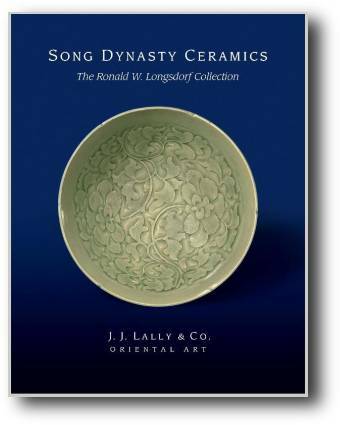 This book is not only about Song pottery but it is so good and so important concerning the history of Song ceramics, I want it high up on this list anyway. 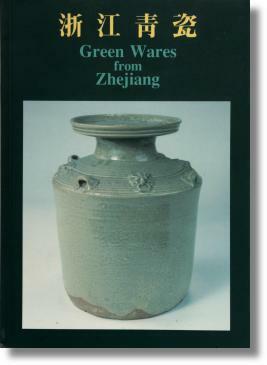 It is a cataloge from an exhibition jointly presented by the Fung Ping Shan Museum and the Zhejiang Provincial Museum on greenwares from Zhejiang and goes to prove that the name “Celadon” needs to be reconsidered and that “Green wares” are much more than that. 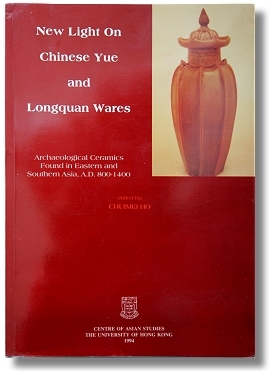 Published by Fung Ping Shan Museum, The University of Hong Kong 1993.